American Sale of Orland Park is here to provide our customers with the best way to kick back! There’s nothing like a Jacuzzi hot tub to soothe aching joints, de-stress after a hard day, or just enjoy some bubbles. 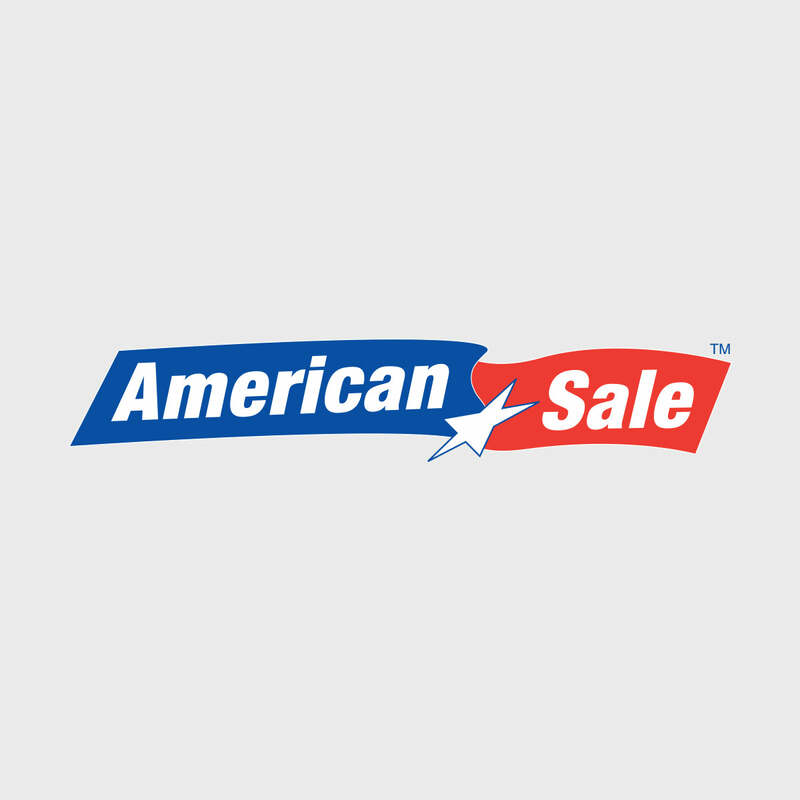 American Sale of Orland Park offers an extensive selection of hot tubs for sale to suit any need. Choose from our Highlife, Limelight, Hot Springs and Artesian Spa collections to find the outdoor hot tub of your dreams today! For those who have arthritis with symptoms ranging from mild to severe, jacuzzis can provide much-needed relief. The hot water can raise the body’s temperature, which results in dilation of blood vessels and increasing overall circulation and blood flow in your body. The recreational benefits of a jacuzzi are also something to consider- grab a few friends to enjoy a drink, along with some lively conversation, and let the water and the jets take care of the rest! Our specialists at American Sale of Orland Park are always available for in-store or on-site assistance. Whether you have questions regarding hot tub prices, hot tub clearance sales, or any step in the process of buying your hot tub, we are always here to help! Located 25 miles from the great city of Chicago, Orland Park is home to approximately 59,103 people. It is easily accessible by Metra train, and major highway access points include I-80, US 45/La Grange Road, and Illinois Route 43 (Harlem Avenue). American Sale of Orland Park is among the many commercial businesses that have enjoyed a tremendous amount of success in recent years- we have been providing exceptional customer service and the best selection of outdoor home accessories to our community since our doors first opened in 1988. Stop by American Sale Orland Park to check out the jacuzzis for sale today!